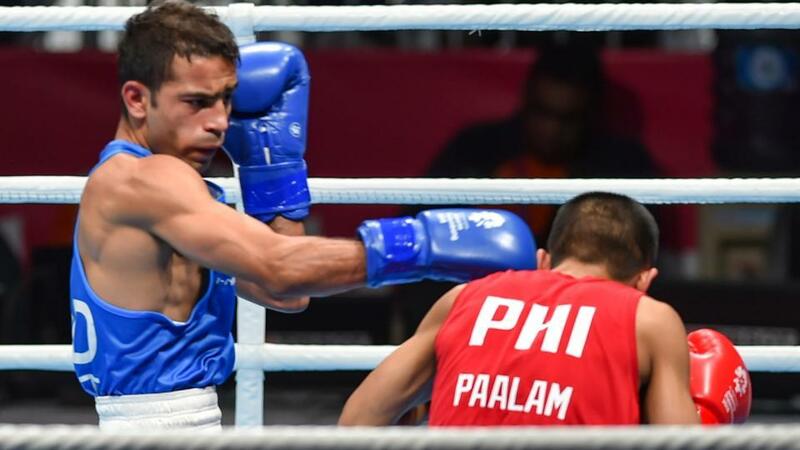 India added one more Gold to its tally as Boxer Amit Panghal smashed a Gold in his Boxing contest. Day 14 of Asian Games began with all eyes on Indian Women's Squash team and Boxer Amit Panghal contesting for Gold matches. There's plenty to look forward as today is the last day of action for the Indian contingent. 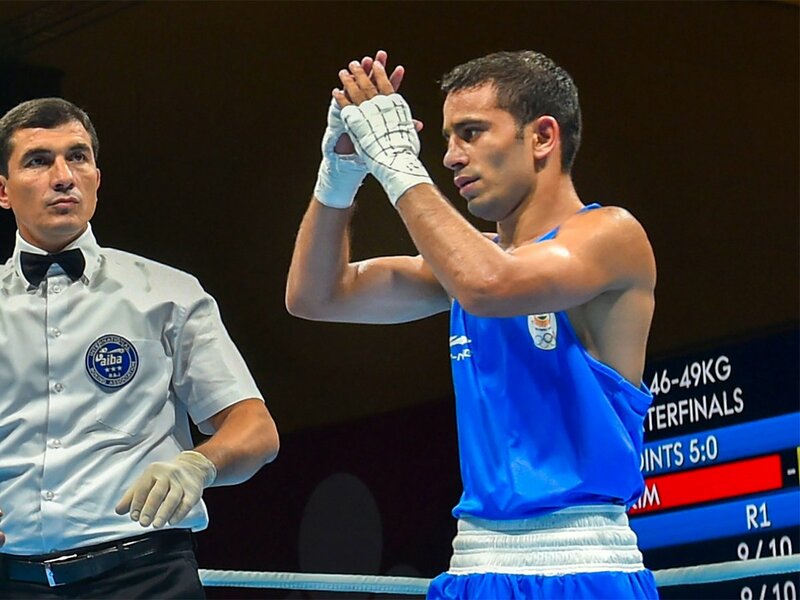 In Boxing, Amit Panghal won the Gold medal in Men's 49 Kg category. He defeated the World's No.1 and reigning Olympic champion Hasanboy Dusmatov in the final. Now, all eyes are on Indian Men's Hockey Team who will face arch-rivals Pakistan for a Bronze medal. India has now equaled its best-ever medal haul in the Asian Games. Let's see how many more can India add to its tally. #RCBvKXIP - RCB earns another 2 points as AB De Villiers put on a 360° show The 42nd match of IPL 2019 happened between Royal Challengers Bangalore and Kings XI Punjab. 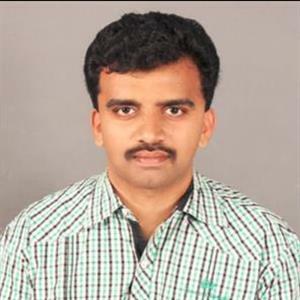 Ashwin won the toss and opted to bowl. RCB was off to a flier despite losing Kohli earlier. They scored 77 in first 7 overs.